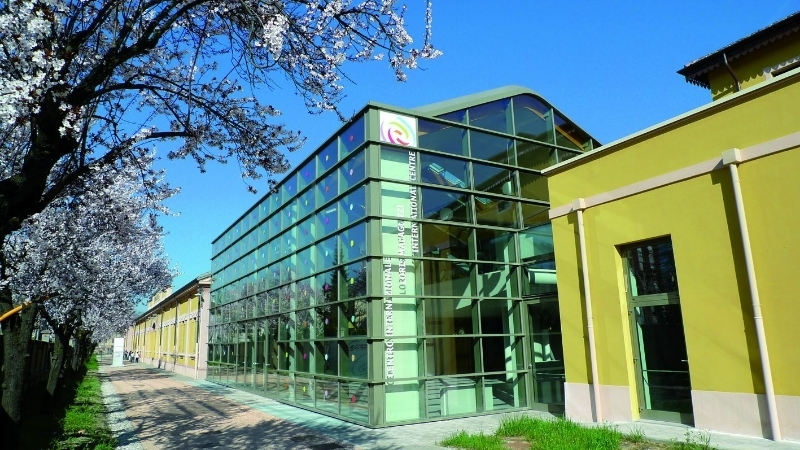 The Intensive Study Tour is suited to educators who have previously visited Reggio Emilia or have been working with the ideas for many years. Dates and prices for the January 2020 intensive will be available in August 2019. 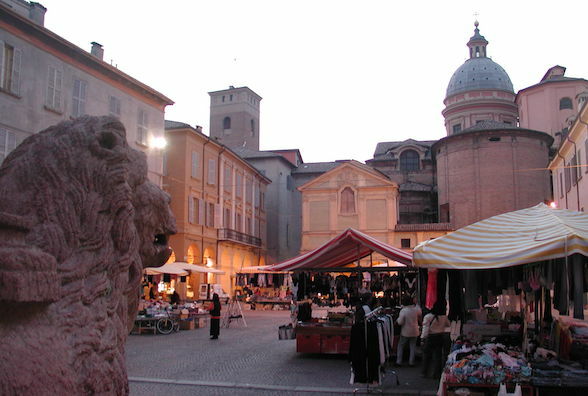 Dates for the next International Study Tour to Reggio Emilia in April, 2020 will be available in August 2019. 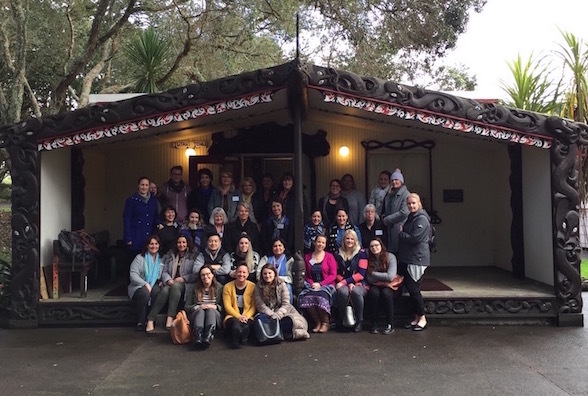 Registrations are now open for the August 2019 Study Tour to New Zealand - Sunday 18 August to Friday 23 August 2019.